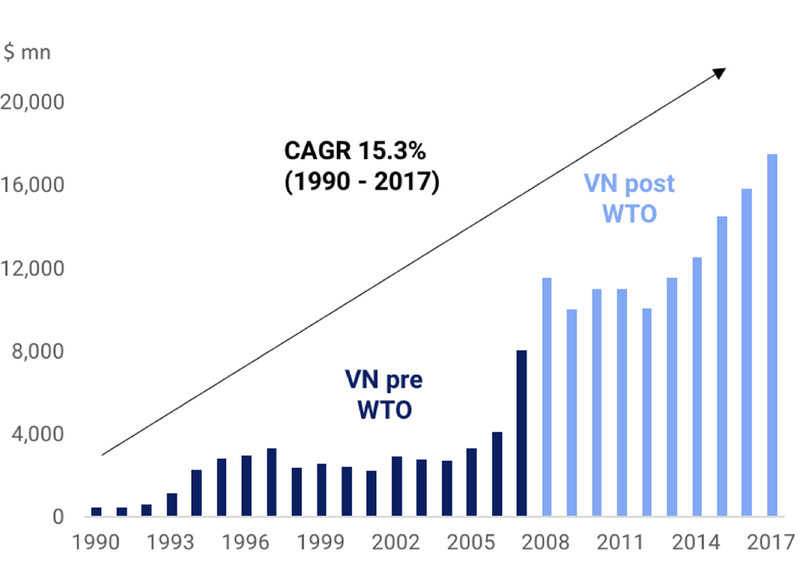 Vietnam, which joined WTO in 2007, is committed to the long-term objective of global economic integration through participation in many international organizations and trade agreements. The country also holds political and economic memberships in 63 international organizations, including the WTO. 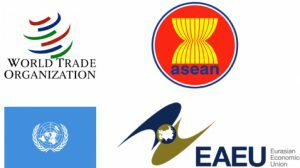 Vietnam is a member of the ASEAN-10 (10 countries in South East Asia), an association that has nearly eliminated all trade barriers among themselves. Vietnam is also the only country in ASEAN, besides Singapore, that signed a bilateral trade agreement with the EU. 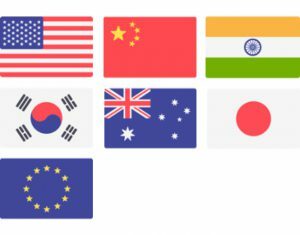 Furthermore, Vietnam has signed and implemented bilateral trade agreements with many countries including the U.S., Japan, ASEAN-10, Australia, New Zealand, China, India, and the latest deal with Korea. Openness to the global economy is paying off. Vietnam is lucky to be sitting on China’s doorstep as companies hunt for low-cost alternatives. Other countries in South-East Asia, equally well positioned than Vietnam, have done less well. 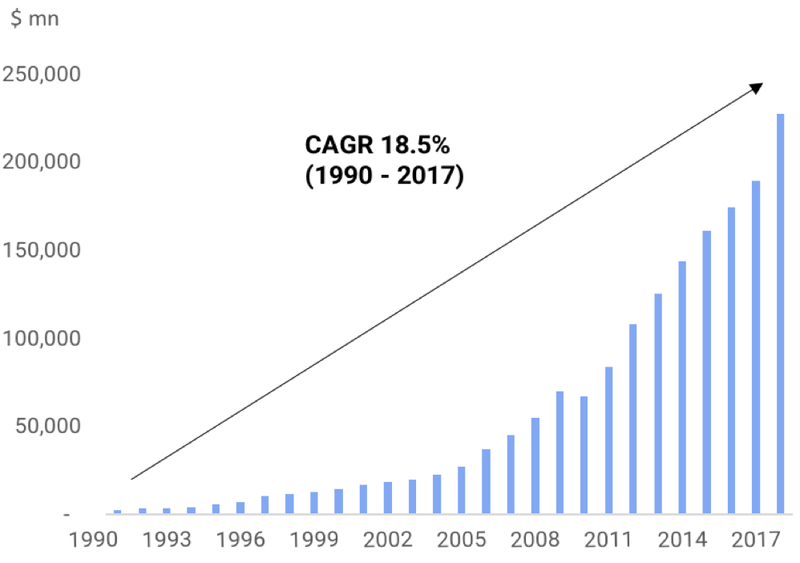 Vietnam has clearly emerged as export giant as they accounted for 100% of Vietnam’s GDP in 2017. Other SEA nations like Malaysia and Philippines stand at 70% and 30% respectively.